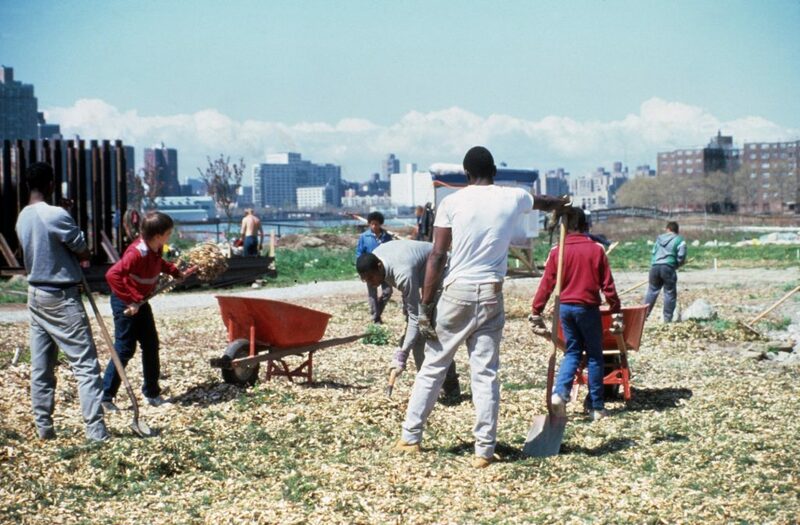 Socrates Sculpture Park is a community engaged New York City waterfront park dedicated to supporting artists in the production and presentation of public art. 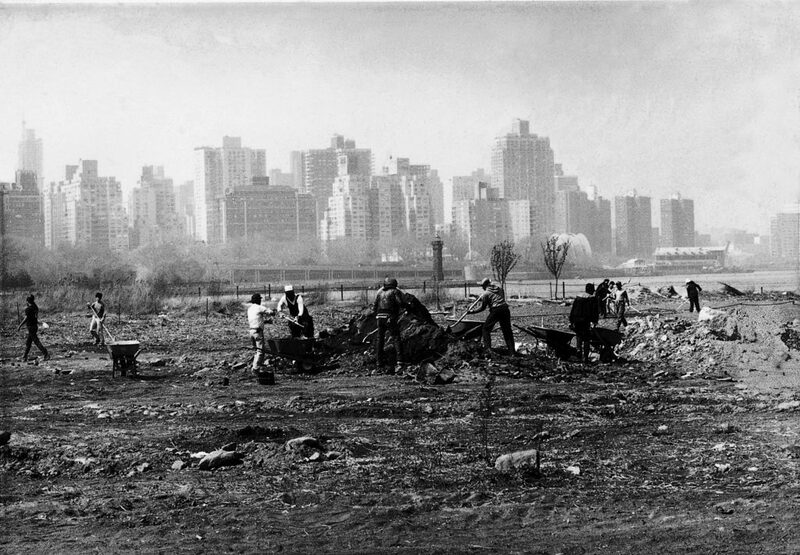 Socrates Sculpture Park was an abandoned riverside landfill and illegal dumpsite until 1986 when a coalition of artists and community members, under the leadership of artist Mark di Suvero, transformed it into an open studio and exhibition space for artists. 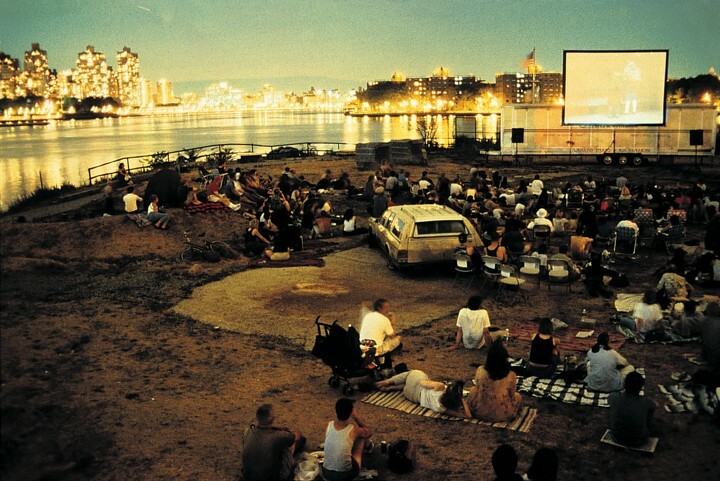 Today, Socrates is an internationally renowned outdoor museum and a designated New York City public park. 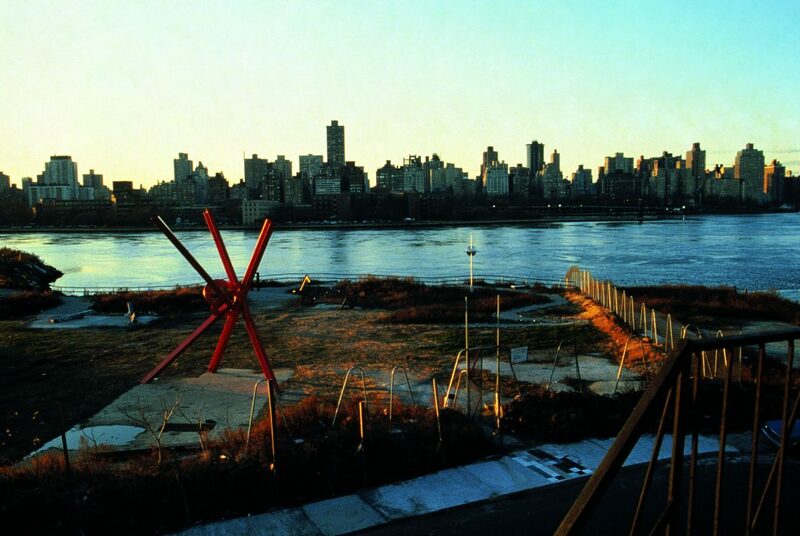 Known for fostering ambitious and visionary artworks, Socrates has presented more than 1,000 artists on its five waterfront acres, providing them the financial support, materials, equipment, and space necessary to create large-scale works in the public realm. 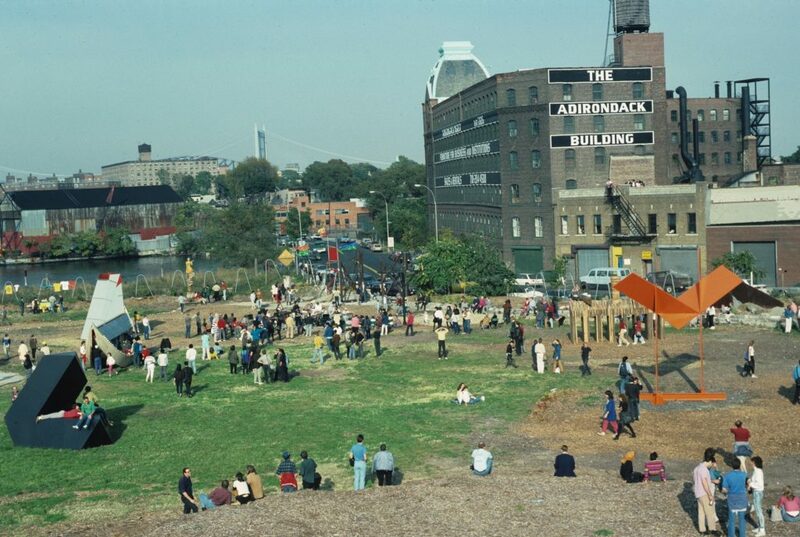 The Park is a center of cultural programming, a producer of contemporary exhibitions, a presenter of a multi-disciplinary performance series, and an arts educator. 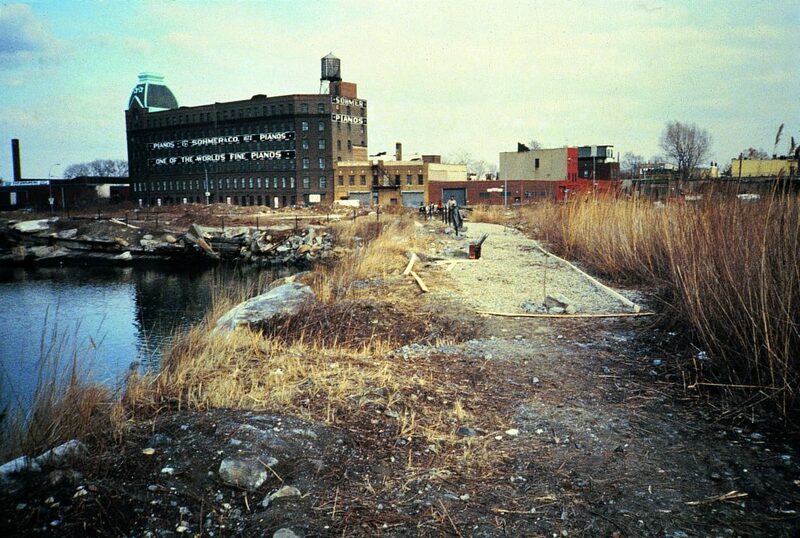 Socrates’ existence is based on the belief that reclamation, revitalization and creative expression are essential to the survival, humanity and improvement of our urban environment. The Park is open 365 days a year from 9am – sundown and admission to our exhibitions, programs, and gardens is always free and all are welcome!